During the summer holidays, many of us spend time entertaining guests particularly over Christmas and well into the warmer months. Wouldn’t it be nice to increase the size of your living space when you play host to special events, birthdays, barbecues and more? 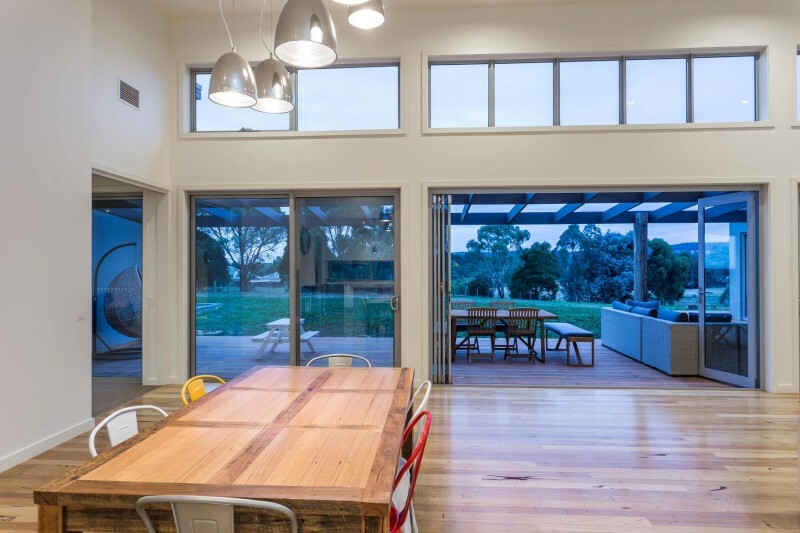 If you are in the process of planning your new home or renovation, now is the time to maximise on the flow and layout of your space to create an indoor outdoor entertaining dream.